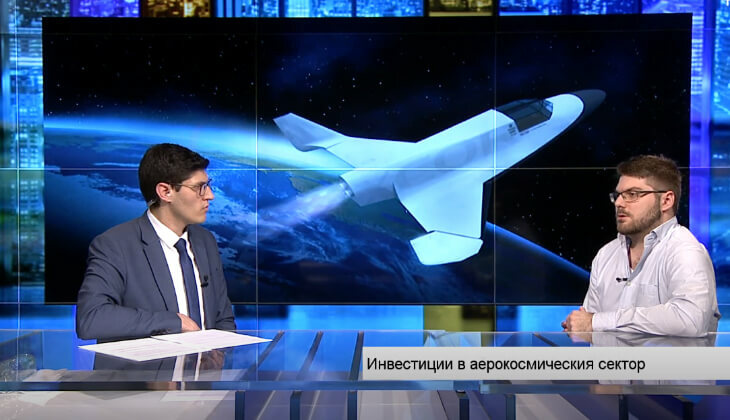 SAT-1 Chairman Zdravko Dimitrov speaks to Bloomberg TV Bulgaria. © 2019 SAT-1 Initiative. Built using WordPress and OnePage Express Theme.